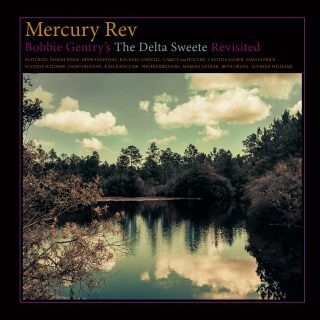 Mercury Rev : Bobbie Gentry’s The Delta Sweete Revisited album download | Has it Leaked? Mercury Rev have announced the release of Bobbie Gentry’s The Delta Sweete Revisited, available 8th February via Bella Union. 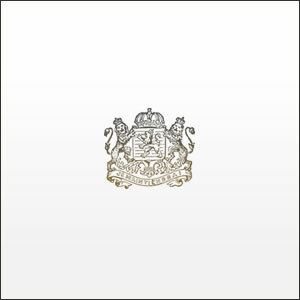 The album is Mercury Rev’s committed and affectionate reimagining of Bobbie Gentry’s forgotten masterpiece, an album that anticipated by three decades their own pivotal expedition through transcendental America, 1998’s Deserter’s Songs. Gentry’s stories and original resolve are brought to new life and empowerment by a vocal cast of women from across modern rock and its alternative paths, including Norah Jones, Hope Sandoval, Beth Orton, Lucinda Williams, Rachel Goswell, Vashti Bunyan, Marissa Nadler, Susanne Sundfør, Phoebe Bridgers, Margo Price, Kaela Sinclair, Carice Van Houten and Laetitia Sadier.